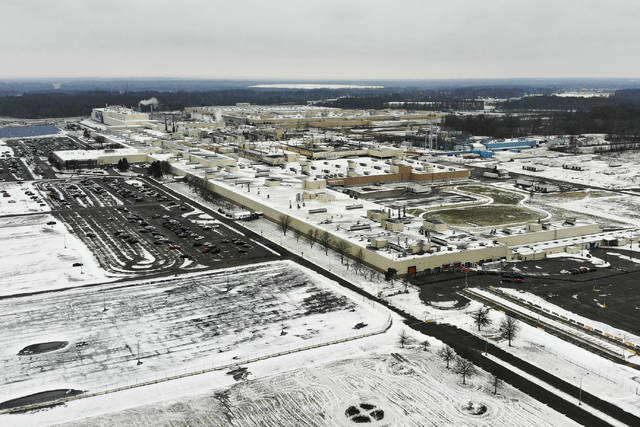 LORDSTOWN, Ohio (AP) — General Motors is moving to shut down as many as five North American factories in a major restructuring, but there are more than jobs riding on the fate of at least one of them: Ohio’s Lordstown assembly plant. Ohio and much of the rest of the industrial Midwest were vital to President Donald Trump’s campaign in 2016 and probably will be again in 2020. 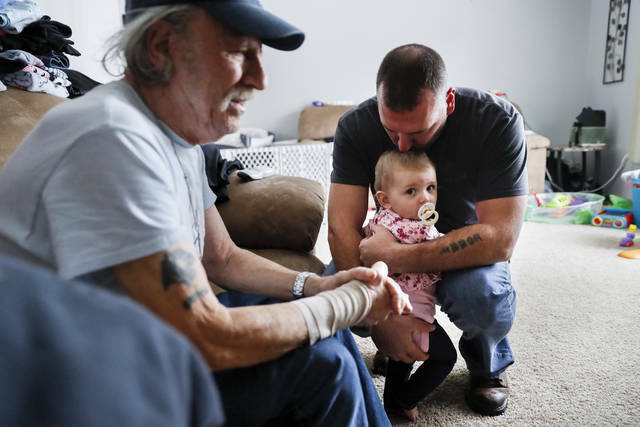 Trump ran on a promise to bring back factory jobs, and blue-collar voters in this otherwise Democratic stronghold in northeastern Ohio embraced him. Trump blasted GM’s announcement this week that it will shed up to 14,000 workers in North America. He threatened to cut off federal subsidies to the automaker and singled out the Ohio plant as one he wants to stay open. “The U.S. saved General Motors, and this is the THANKS we get!” the president tweeted on Tuesday, referring to the government bailout of the automaker a decade ago. Democrats and Republicans in Congress and union leaders are also pressuring the company to keep the plant running, in what’s now a high-stakes decision for all involved, not just for the workers and the battered Rust Belt community nervously watching. But it’s also one that could haunt him with people who crossed party lines two years ago, said David Cohen, a political science professor at the University of Akron. “I think Lordstown’s been on the bubble for quite some time,” said Arthur Wheaton, a labor expert who teaches at Cornell University’s Worker Institute. “It’s the state and locals that are going to be able to put icing on the cake,” she said, pointing to big incentives extended to Foxconn in Wisconsin and Amazon in Virginia and New York. 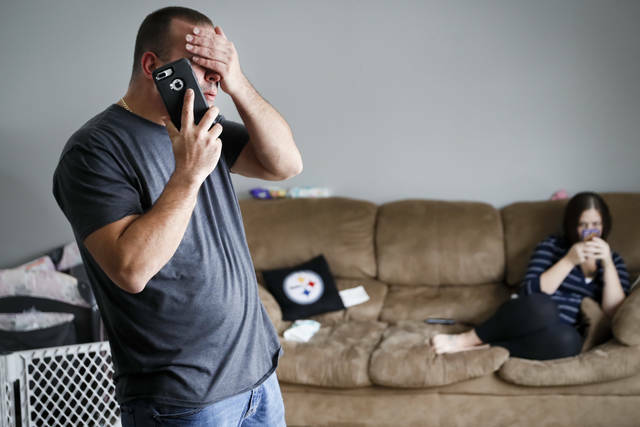 All of this has left workers unsure what the future holds in Ohio’s Mahoning Valley, once a proud steel-producing area where the GM plant is one of the few remaining industrial giants.